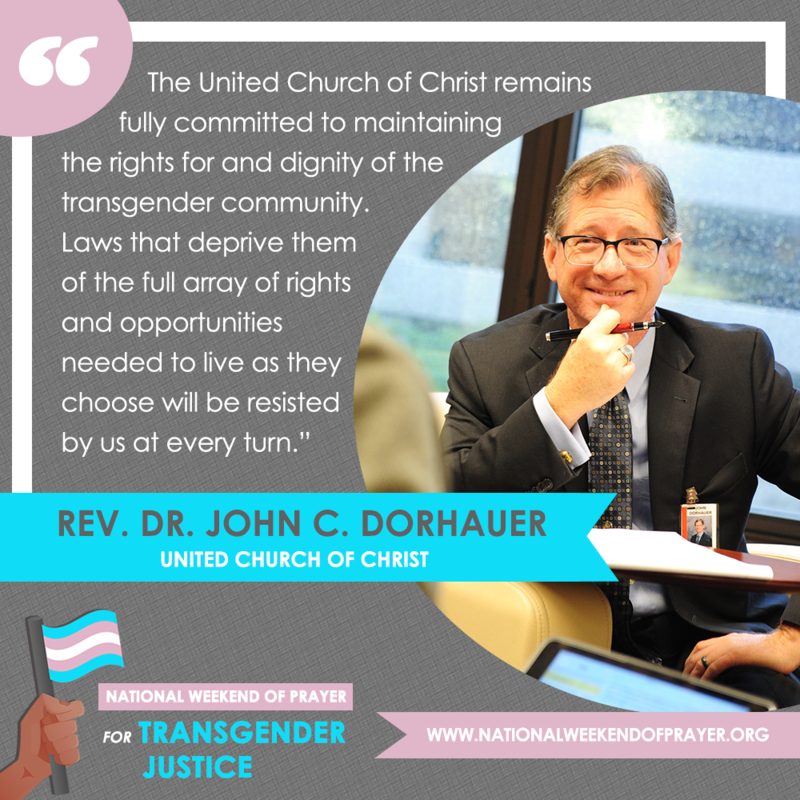 This weekend, religious leaders, clergy, and people of faith from more than 125 congregations in more than 30 states will participate in the National Weekend of Prayer for Transgender Justice, dedicating their weekly services and/or holding special events to support transgender people across America who continue to lack full legal protection, face unequal treatment, and experience disproportionate levels of violence, harassment, and discrimination. 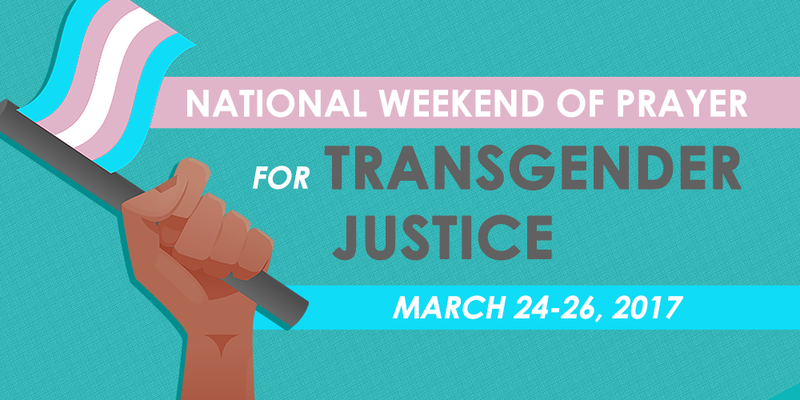 Throughout the weekend, participating faith communities will engage in prayer, education, and action for transgender justice. 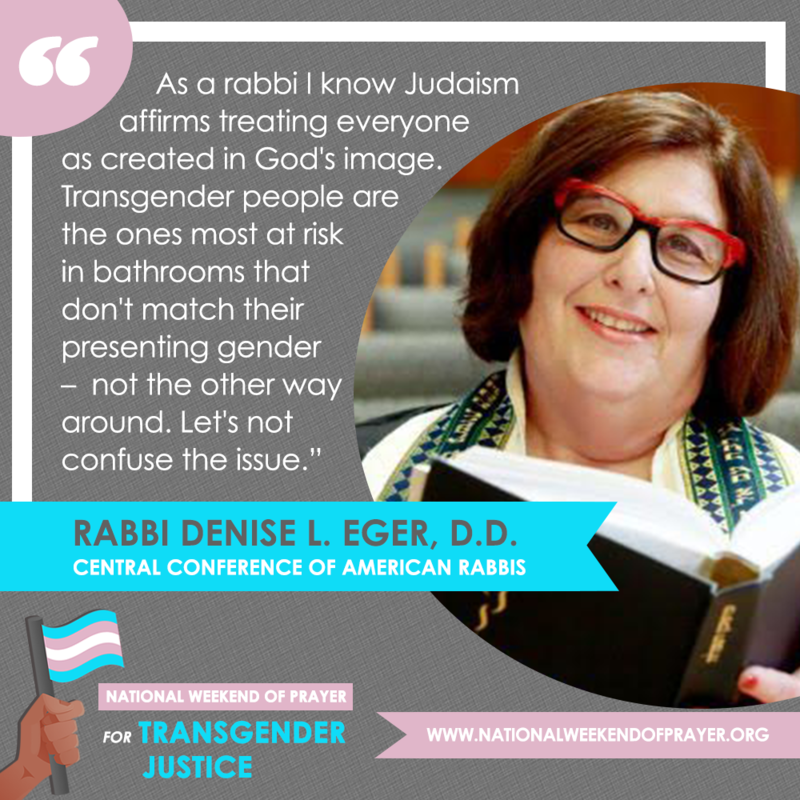 In addition, faith communities are honoring the gifts of transgender people and committing to working toward a society where transgender people can live and flourish in all aspects of life. Click here for a full list of congregations and more information. The weekend is being coordinated by the Religious Institute, a nonprofit, multifaith organization dedicated to advocating for sexual health, education, and justice in faith communities and society. The weekend is planned in collaboration with the Transforming Hearts Collective and more than 25 co-sponsoring organizations. Freedom for All Americans is proud to support the Religious Institute’s efforts. The Weekend of Prayer began as a response to the Supreme Court’s decision to hear G.G. v. Gloucester County School Board, the historic transgender equality case on behalf of a Virginia transgender boy named Gavin Grimm whose school prohibits him from using the boys’ restroom. 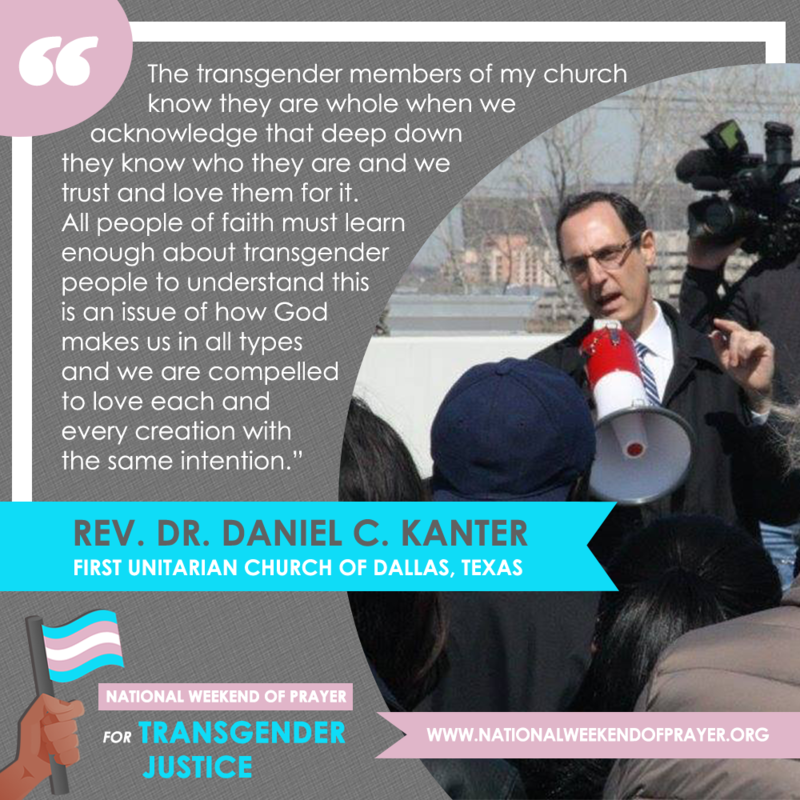 Earlier this month, more than 1,800 clergy and religious leaders belonging to 50 unique religious traditions expressed support for transgender rights signing a friend-of-the-court brief in support of Gavin, acknowledging the diversity of faith traditions that honor the inherent dignity and worth of transgender people and the long-standing presence of transgender people in faith communities. When the court announced it no longer planned to hear Gavin’s case, the organizers of the weekend of prayer decided that the weekend was even more necessary than before.